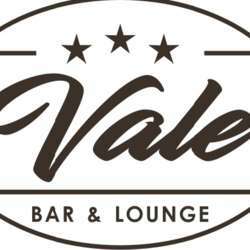 I look forward to welcoming you to the next official event of the year which is at a new venue for us: Lounge Café Vale. It's situated opposite the post office in Claragraben which is accessible via many different trams and buses so no excuse not to join! Official events are a great way to make new friends and connections, and especially so in the early months of the year. Feel free to bring your friends or work colleagues along too, we just ask that they sign up to the event first. Of course if you are coming alone, let us know and we'll make introductions for you. It's better if you arrive early in this case. Note that the registration will be open from 19:00 until 21:30. Hope to see you and your friends there on the 21st!